Explore the darkness of the Wizarding World as we host a special feature dedicated to the Dark Arts. Join fellow Harry Potter fans dressed as your favourite character and enjoy exclusive photo opportunities and giveaways during our Dark Arts feature. As part of the evening, you will take your seats for a unique photo opportunity at an authentic Great Hall table dressed with Hallowe’en feast props and receive a free digital download of your image to remember your visit. 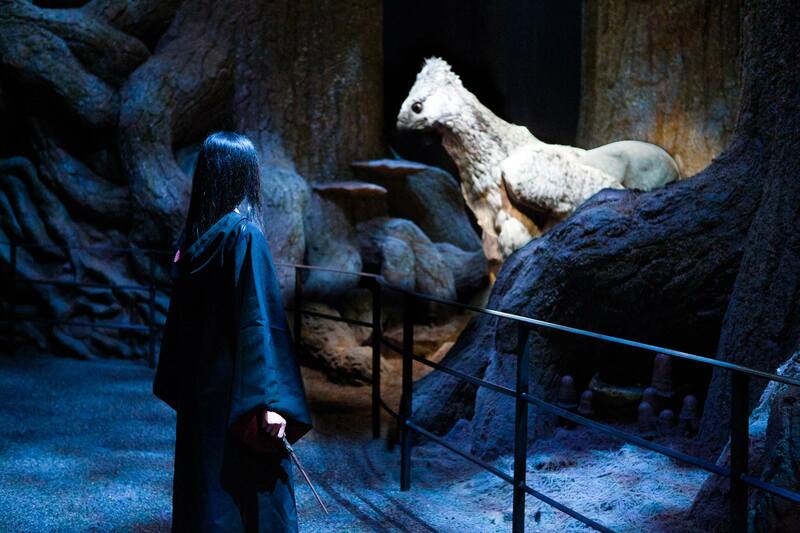 You can then complete the Studio Tour at your own pace during our Dark Arts feature. 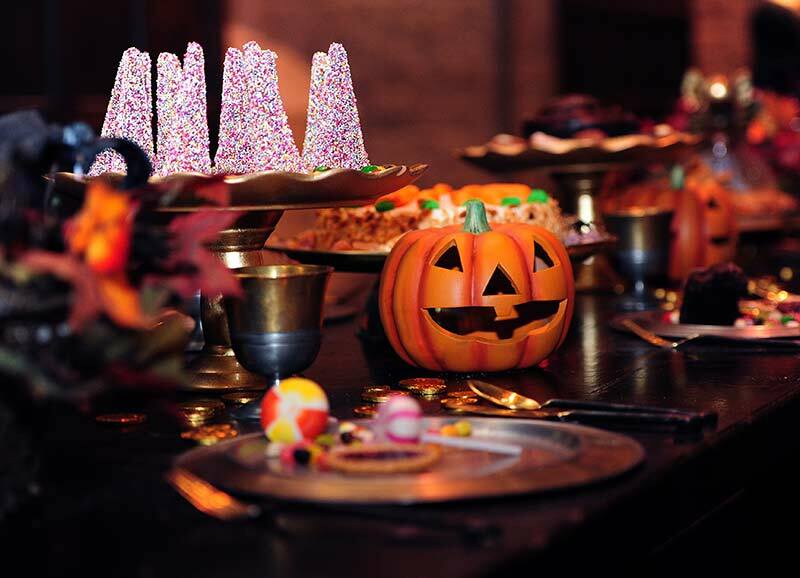 The Great Hall will be dressed for the occasion with over 100 floating pumpkins and a Hallowe’en feast including cauldrons of lollipops and red apples. You can then learn the behind-the-scenes secrets and get hands-on with Troll snot, Unicorn blood and Fluffy’s drool. All before learning wand combat moves in an interactive experience with Wand Choreographer, Paul Harris, and taking part in an exciting live duel with Death Eaters in the Studio Tour’s backlot. 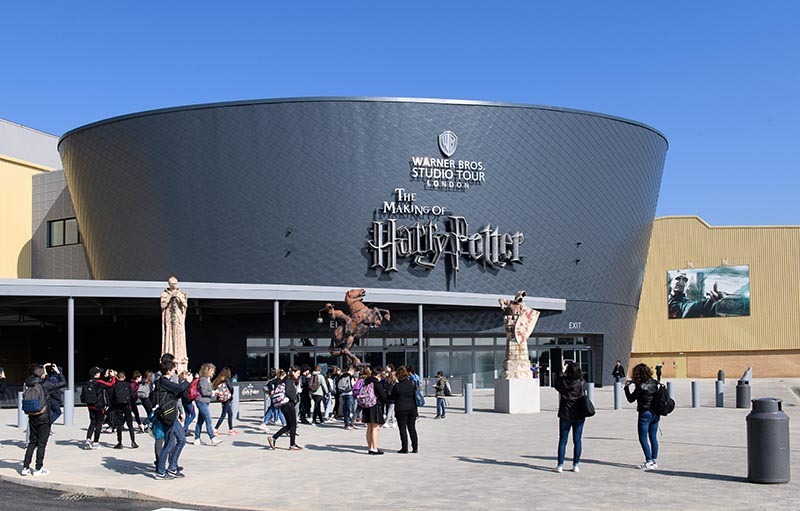 The Studio Tour’s ‘Celebration of Costume’ events will take place on Saturday 6th and Sunday 7th October from 6.45pm. Tickets go on sale here at 10am on Tuesday 14th August, and are priced at £41 for adults and £33 for children (ages 5-15).